Trailhead Location: This was a two vehicle hike with one vehicle parked at the Brins Mesa trailhead and the second vehicle was parked at the Soldier Pass trailhead. 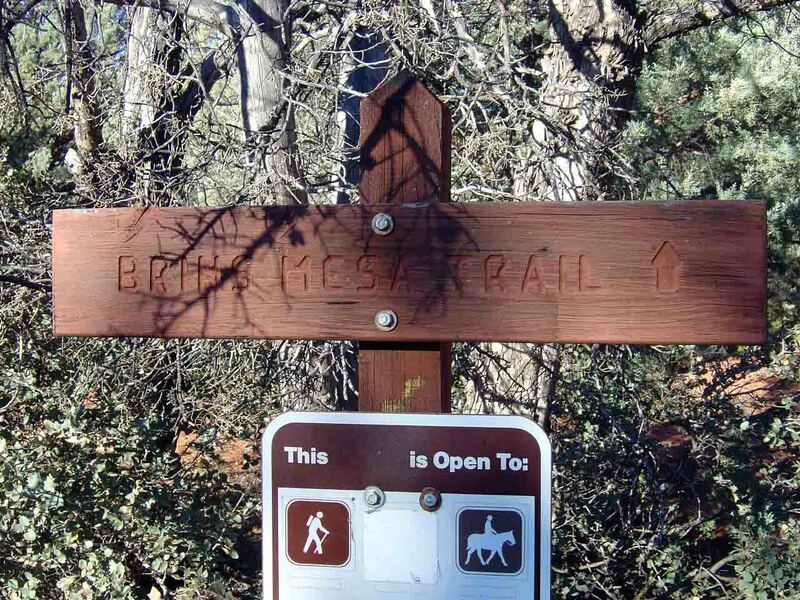 Description: The hike takes you up to Brins Mesa with nice red rock views, across the mesa and down the Soldier Pass trail. 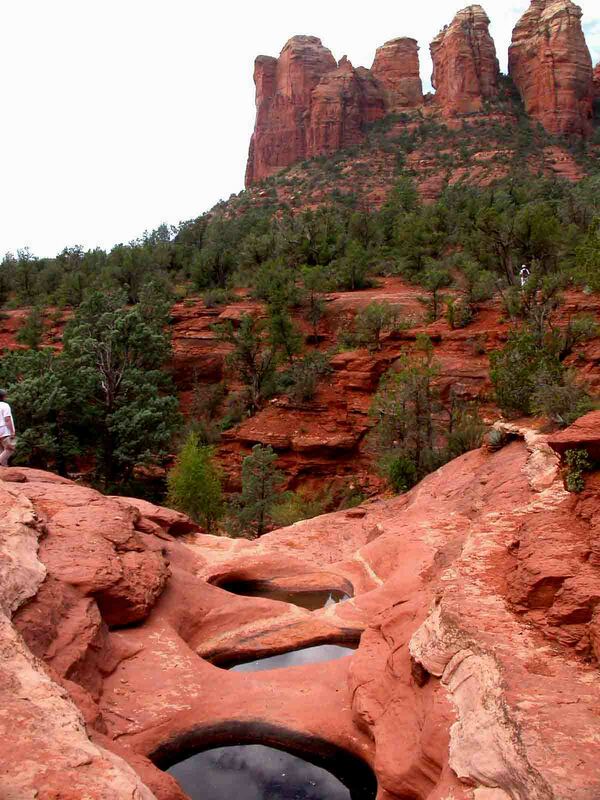 You pass the 7 sacred pools and Devil's Kitchen (a large impressive sink hole) on the Soldier Pass part of the hike. 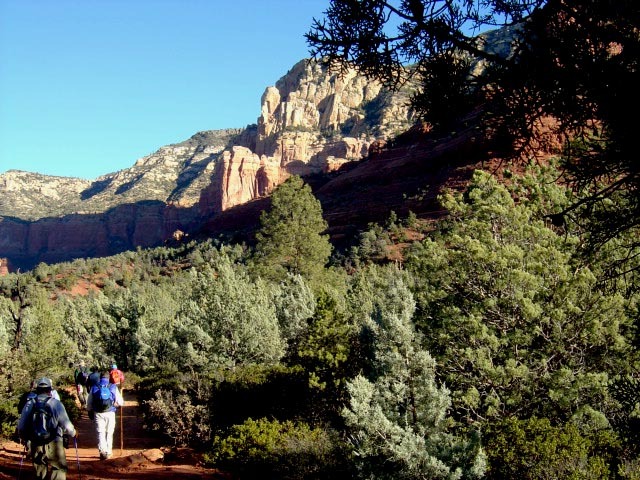 You can continue on the Jordan Trail to return to your vehicle parked at the Brins Mesa parking area for a 5 mile loop hike.